Registration & Lunch: 11:00 a.m.
BBQ Dinner ● Prizes and more! 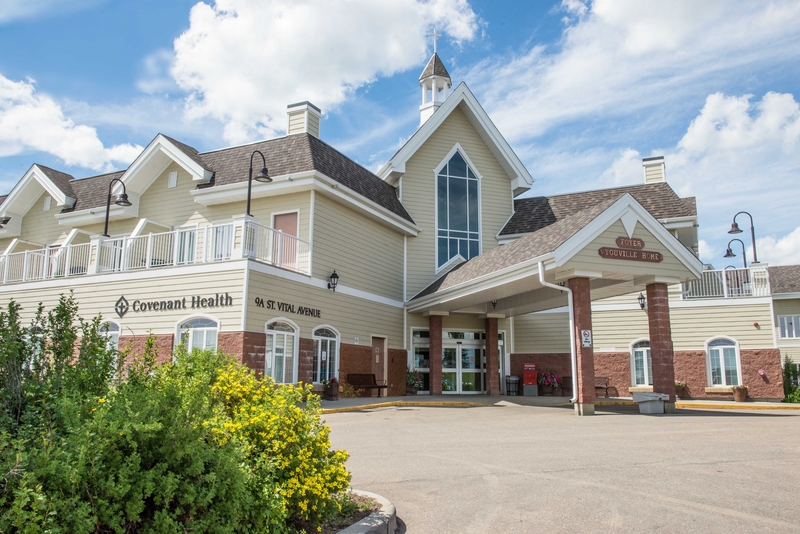 Covenant Foundation, in partnership with Youville Home, is pleased to host this year's 25th annual Youville Home Golf Classic in support of Covenant Health’s Youville Home. Experience an unforgettable day on the green while knowing your contribution is making a difference in the lives of Youville Home residents. Proceeds from the tournament stay in the community and support the development of Youville Home's Multi-purpose Room and Greenhouse.